As a highly certified team for water restoration and structural drying, we can respond immediately to water loss incidents that affect your home or business. From Gilbert to South Mountain, our qualified technicians can respond 24/7 to provide effective and efficient mitigation services that can protect and preserve exposed areas of your property. 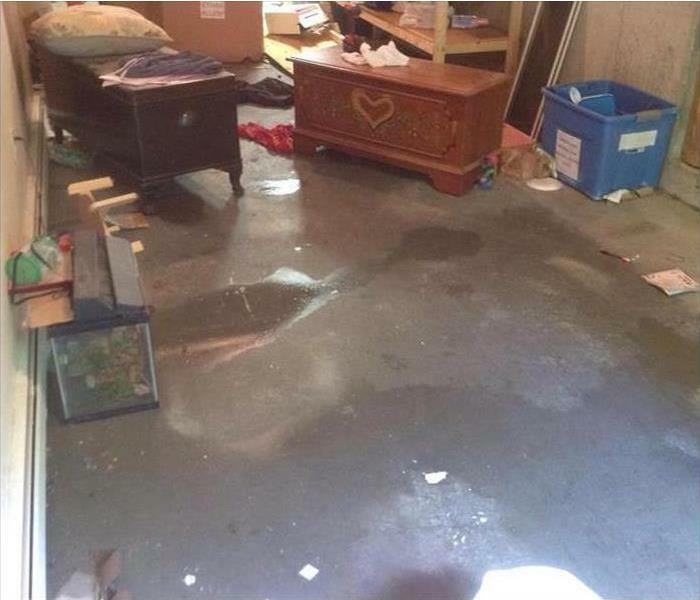 As a large loss recovery team serving our immediate area and beyond, we have a comprehensive approach to restoring your water-damaged property from our initial inspection and mitigation through reconstruction and final restoration practices. We have industry-leading extraction and drying equipment to effectively remove standing water and dry out exposed elements to reduce tear out and reconstruction when possible. Fast response to water loss emergencies can prevent structural degradation and the formation of hazardous mold colonies. Whenever water emergencies occur, trust in our SERVPRO of Gilbert team to dry up the damage quickly. As a locally owned and operated business, SERVPRO of Gilbert is strategically located to respond quickly to your water or flood damage event. When a major flooding event occurs, we can call upon our national network of 1,700 SERVPRO Franchises and special Disaster Recovery Teams if we need additional resources or personnel.